Discourse since September 11, 2001 has constrained and shaped public discussion and debate surrounding terrorism worldwide. Social actors in the Americas, Europe, Asia, the Middle East and elsewhere employ the language of the “war on terror” to explain, react to, justify and understand a broad range of political, economic and social phenomena. 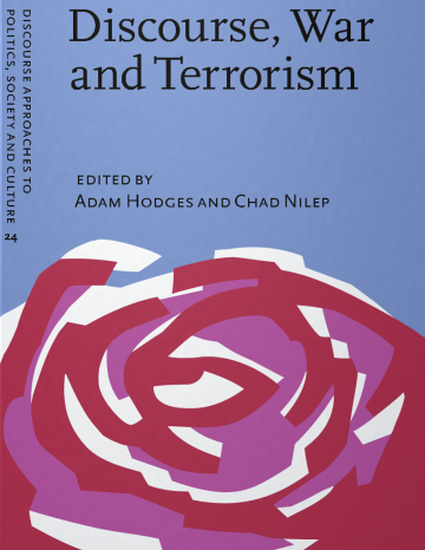 As outlined in this introductory chapter, this volume explores the discursive production of identities, the shaping of ideologies, and the formation of collective understandings in response to 9/11 in the United States and around the world.